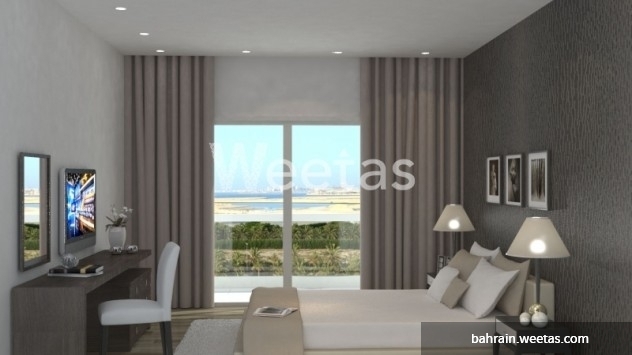 An excellent place to live with a great view of the sea and a clean and flamboyant surrounding, what else could complete your list for your dream home but this. Your place will be your comfort place, where you can relax in the sauna, enjoy the swimming pool, dine in amazing restaurants or maybe you can help your body get fit in the fully-equipped gym. Your very own dream home at the palm of your hand! This project is still under construction. For 91,737 BHD you can get a two-bedroom 136.7 square meter living space. 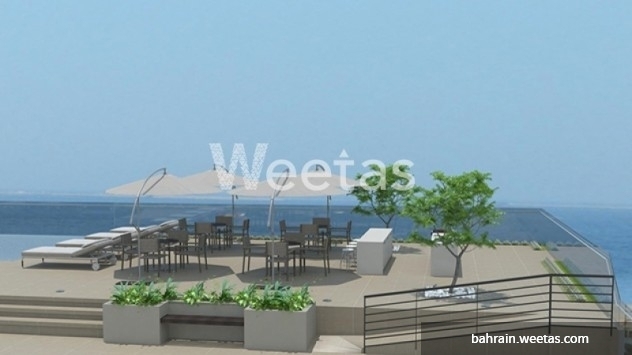 This property costs 0.7% less than the average 2 Bedrooms Apartments in Amwaj Island area.